Butterflies are delightful and rewarding insects to study. Many are familiar visitors to our garden, while others are rare sights. 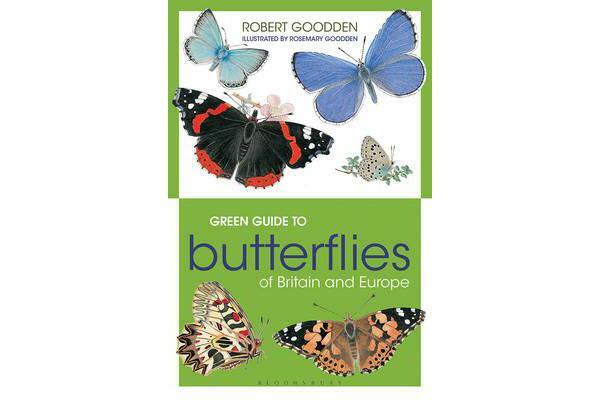 The Green Guide to Butterflies makes identifying them easy for beginners and amateur naturalists alike. Concise descriptions, accompanied by beautiful colour illustrations, include information on appearance, both of butterflies and caterpillars, habitats and distribution, the best time of year to see the butterflies and the foodplants they visit. A detailed introduction includes colour photographs and information on the life cycle of a butterfly, habitats, studying butterflies, and conservation issues.